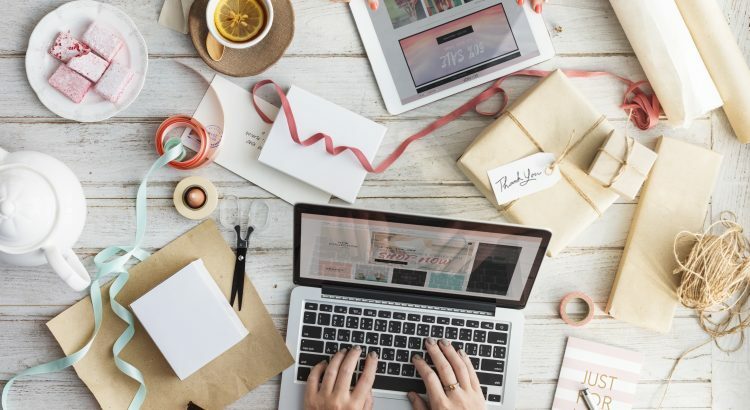 Whether you’re preparing for your wedding, chronicling your travels or running a small business, a website or blog is the easiest way to share information with family, friends, professional contacts or customers. With advances in technology making it easier to build websites, millions of Americans are figuring out the basics of web design. Others are turning to professional designers for help. What makes a website’s design successful? According to design experts, there are five keys to effective website design. These tips will help ensure that your website attracts visitors, encourages them to browse and — if you’re selling — entices customers to buy. Minimalist design. Your website should look clean and uncluttered. Minimalist design makes it easy for visitors to concentrate on the content. If a page has too many elements, visitors may become confused. This doesn’t mean the design has to be boring — a simple approach, focusing on a few key details, will make it look modern and stylish. Fabulous photos. Avoid cliché or unprofessional photography and find images that say something genuine about you or your business. For affordable, reliable photography that makes it easier to be creative, I use stock photography websites like Plexels (www.pexels.com/), which has gorgeous images for no charge with kind based licence specifcations, or for exceptional images, try Corbis Images (www.corbisimages.com), which has web-resolution images starting at $5. Encourage action. Whether you want people to note your wedding details, view your travel photos or make a purchase, make sure that your “call to action” is clear and concise. Use short and snappy language, and large, boldly colored, clickable buttons that are in the top or middle of the page. Focus on fonts. Bold fonts help visitors recognize the important messages and call-to-action on a page, while more common fonts are perfect for explaining the details. Veer.com has thousands of unique fonts for just a few dollars. Color counts. Color conveys meaning and encourages different reactions by visitors. Don’t forget to make good use of white space — the space between different elements of a design. Used well, it allows for easier scanning of your site. I have a great page with lots of design resources that provide more in-depth information to help solve specific challenges.